2. The apricot, discovered about 4,000 years ago in China, was introduced to the United States in the 18th century. 3. 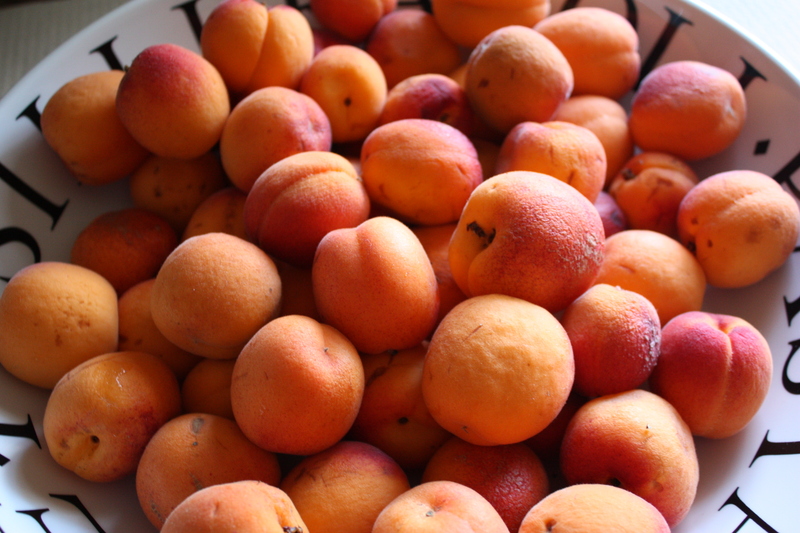 Brought to California by Spanish explorers, the apricot quickly became a popular crop. 4. Today, apricot farmers in California produce more than 95 percent of the apricots grown in the United States. 5. Choose an apricot that’s plump and that responds to the slight pressure of your thumb. It should be slightly soft. 1838 The first Flea Circus in the U.S. opened at 187 Broadway in New York City. 1858 Elizabeth Gertrude Knight Britton was born. An American botanist, her efforts were a major factor in the establishment of the New York Botanical Gardens. 1956 The first ‘Dear Abby’ column was published. 1969 “I Heard It Through The Grapevine” by Marvin Gaye is #1 on the charts. 1980 “Escape (The Pina Colada Song)” by Rupert Holmes is #1 on the charts.